A leading New York City Democrat is calling on fellow progressives to recognize Sharia law advocate and CUNY commencement speaker Linda Sarsour as a bigot. Lancman told the Algemeiner that it was “inappropriate” for CUNY’s Graduate School of Public Health to host Sarsour, a Boycott, Divestment and Sanctions activist (BDS), given her statements against Jews and other women. Yet Sarsour has many progressive supporters who reportedly insist she is the victim of pro-Israel advocates. 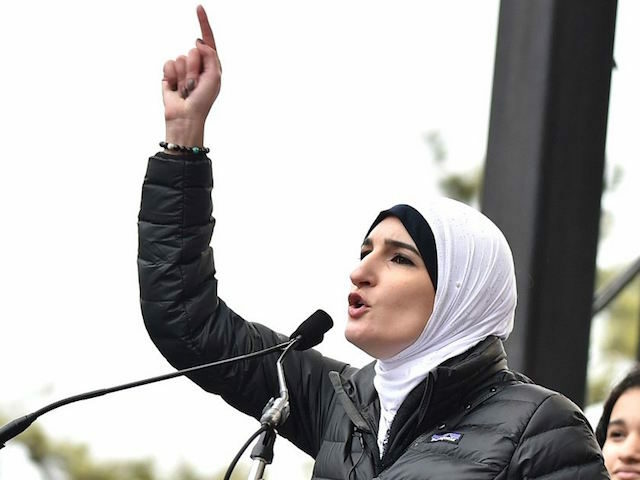 Despite her anti-Israel rhetoric, the TAlgemeiner reported that, at a small rally organized by progressive groups in Lower Manhattan on Monday, speakers rejected the allegation that Sarsour is an antisemite. Zionism is the belief that Israel is the established and rightful homeland of the Jews. Hikind noted that those rocks have seriously injured people and killed people in cars. In 2013, a four-year-old girl died after the car she was in was attacked by rocks. Adele Biton was in a coma for two years before succumbing to her injuries and developing pneumonia. Follow Adelle Nazarian on Facebook and Twitter.